MEN’S SHOES | THE NOT DEAD YET GENERATION! Most men of the NDY Generation™ have experienced sore feet, especially when having to stand for long periods of time. Often, the solution is to purchase ugly, rubber soled shoes that resemble what our parents called, “corrective shoes.” NDY™ is now informing you there is no reason to look like Dr. Scholl’s Frankenstein monster in order to have some semblance of comfort. Research has shown that well made, leather shoes with leather soles will provide the best comfort over the long run. Not only does good leather breathe, but it also reshapes itself around the contours of your feet over time. This takes a “braking in period,” requiring a bit of patience. However, NDY™ assures you, it is worth the effort. Of course, the shoes receiving the NDY™ recommendation are not for running, jogging, or exercise walking. The footwear described below are not workout shoes. Please keep that in mind. The world’s finest men’s shoes originate from just a few countries where the leather and craftsmanship are superb. Brands having a grandiose marketing budget are the most familiar, but certainly this does not always translate into quality. The NDY Generation™ pledges not to provide the ordinary and mundane. The NDY™ recommended shoes may not be too familiar, but they are all excellent footwear. Good shoes are not cheap. NDY™ will repeat that, good shoes are not cheap. Yet, in our experience, spending more on good footwear initially, will cost you less in the final count. The shoes may last forever, since many of them can be resoled, and their comfort cannot be matched by an inexpensive pair of shoes. The deciding factor, on why one pair of shoes feel so comfortable and another pair of shoes murder your feet, though both pairs are manufactured by the same company, is the shoe’s specific last. Simply to avoid a complicated explanation, let it suffice to say that a last is what the shoe is built up from. Once you find a last that works, stick with it. If you like the style of a shoe that isn’t in your preferred company’s line, ask if the last of that model matches the last that makes your feet feel good. For example, if an Allen Edmonds number 5 last works for you, but you like the style of a R. Martegani shoe, find out if the last of the Martegani approximates the number 5 Allen Edmonds. 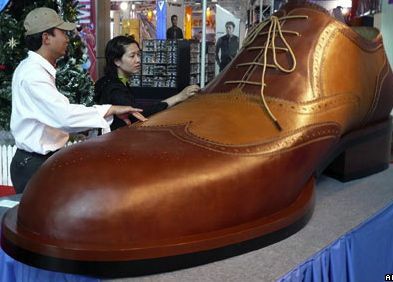 One more thing, a shoe’s size is a relative proposition. 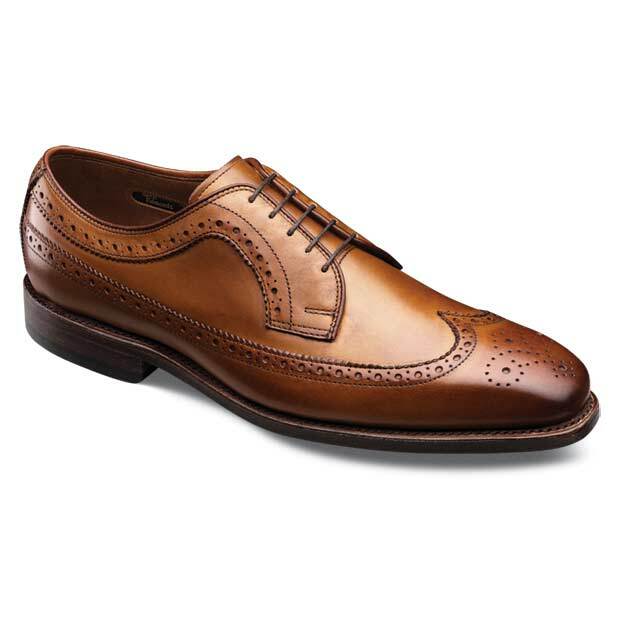 A Crockett & Jones 9 may actually be closer to a Cheaney 8.5. If it is impossible to “try on” the shoes, ask questions on the internet, and you will receive more answers then you can handle and an educated decision can be made. The city of Northampton, England has been known for its footwear tradition since the 16th century. With that pedigree, one can imagine that these shoes are sturdy, well made, and traditional. 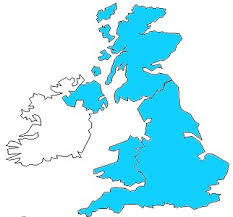 A great majority of British manufacturers use Goodyear welting in their construction. This involves shaping the upper part of the shoe over the last and sewing a welt to the inner and upper sole. This welt creates a space that is filled with a cork like material. The sole of the shoe is sewed to the welt, with this stitching noticeable and incorporated into the design. Goodyear manufacturing is prized for several reasons: the shoes are more waterproof then most, their soles can easily be replaced, and shoes with Goodyear welts can last forever. Although some of the time-honored companies have been “bought out” or may have succumbed to a modern aesthetic, most shoes having their origin in Northampton are conservative, with styles that have been in fashion for a century or two. NDY™ wants to be certain that there is no confusion over branding. Many of the shoes that market themselves as UK made, are not what the NDY™ would recommend. Perhaps the leather may have come from China, or parts of the shoe were manufactured in India, and thus the quality is simply not the same. 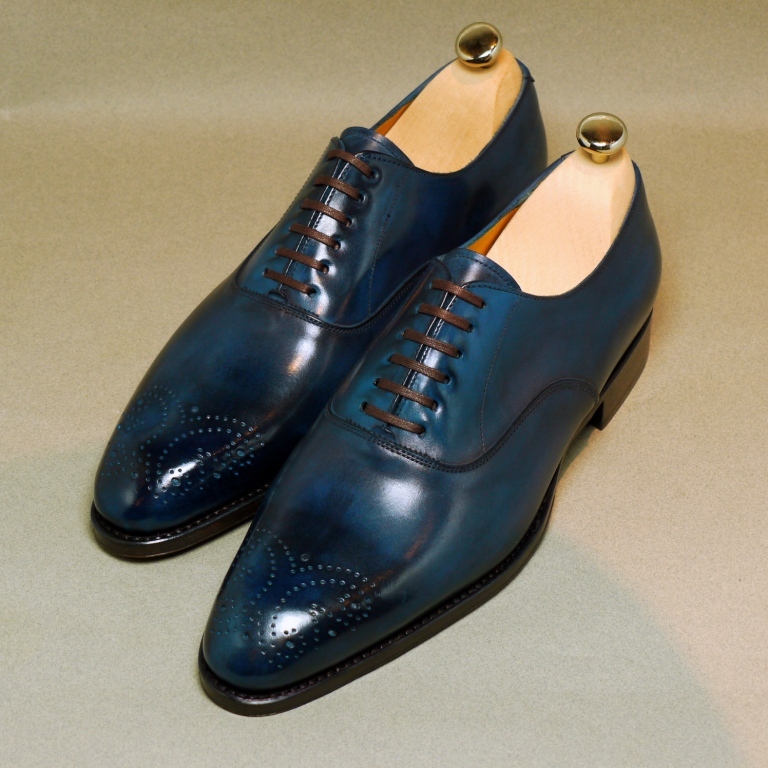 The brand name says, “British,” but the shoe does not echo with the craftsmanship Northampton is renown for. NDY™ first purchased Crockett & Jones shoes in 2002, and they look as good and feel as comfortable today. One of the venerable Northampton shoe companies, C & J makes both hand made and machine made footwear. They are both superb, and unless you are quite “flush,” the machine made will make you very happy indeed. C & J uses a Goodyear welt, the welt being what adheres the sole to the upper shoe. The internet is filled with descriptions of the different kids of welts and what they entail. However, NDY™ is not going to go into much detail except to tell you that a Goodyear welt is very good. C & J styles are a bit more fashion forward then the other British shoemakers using slimmer and longer lasts. The Crockett & Jones line consists of 3; the Hand Grade Collection which is the best and the most expensive, the Main Collection, and the Shell Cordovan Collection. They have stores all over the world and the prices range from around $300 to $600, depending on the style and how the shoe is made. Crockett & Jones is NDY™ recommended. 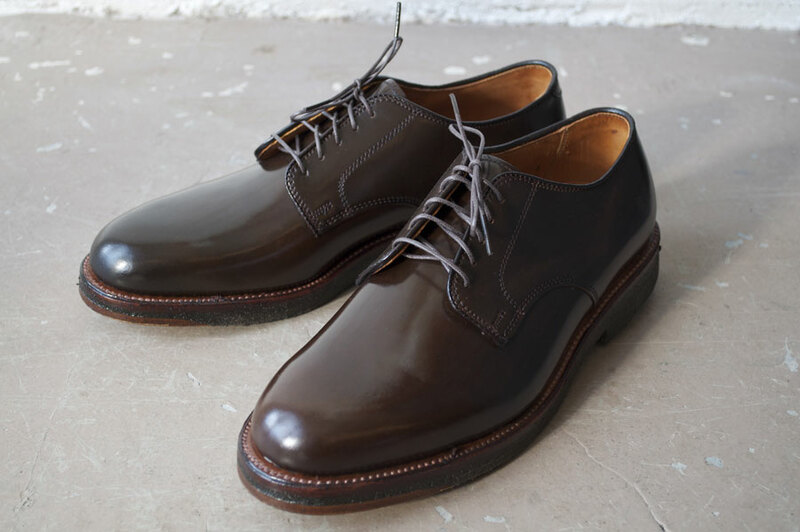 Cheaney has been in their Northampton factory since 1886, and although they have created a “contemporary line of footwear, none of their manufacturing is out sourced. The shoes are well made, in that British, substantial manner. 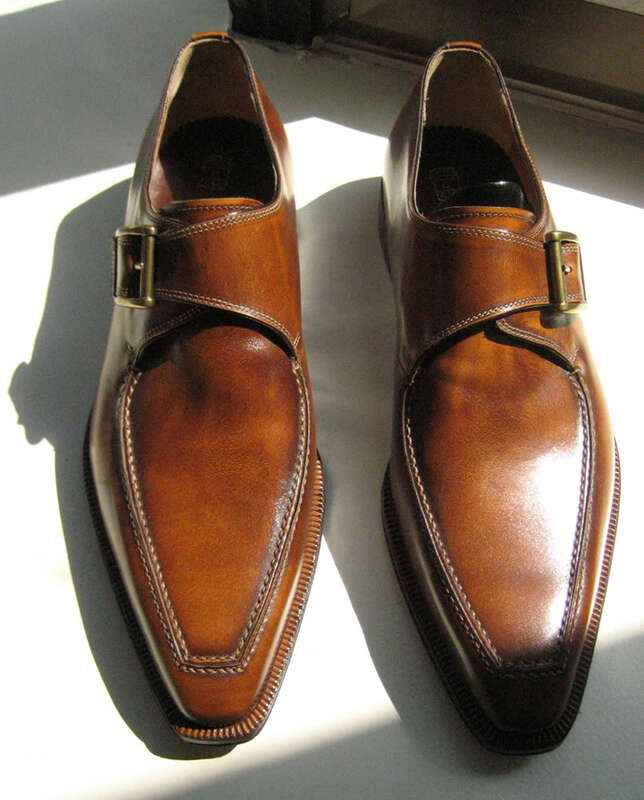 Cheaney shoes are more rounded and have a softer line then many of the other British shoes. There are four lines of footwear, the Classic, the Country and Leisure, the Contemporary, and their most expensive line, the Imperial. NDY™ considers Cheaney a best buy for shoes as prices for their quality are quire reasonable ranging from around $200 to $400. 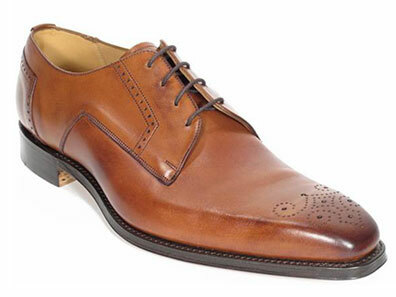 Lobb shoes are the most expensive of the NDY™ recommended British shoes, but they may be worth the additional price. Although they were bought out by Hermes, John Lobb footwear is considered to be the finest in the world by lots of folks in the know, and still use traditional British methodology. Having amazing comfort and feeling very light on the foot, there is a distinctive quality to these shoes that make them stand out. 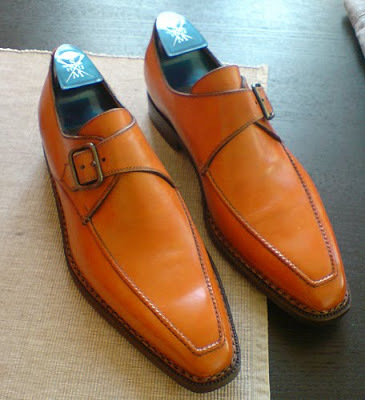 Often Lobb will apply a unique patina to their shoes, helping to make their colors pop with a certain radiance that other footwear manufacturers have not perfected. 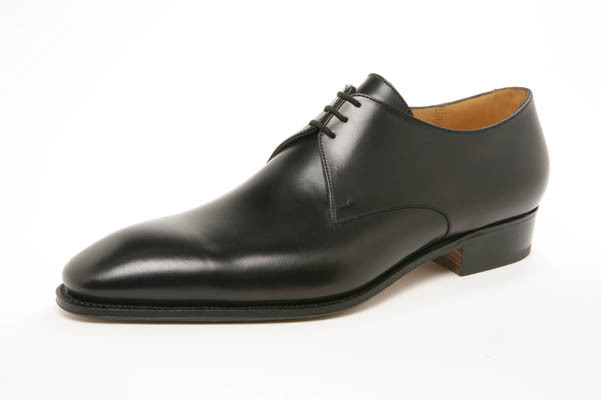 If you can afford them, John Lobb shoes are an excellent investment and receives the NDY™ recommendation. 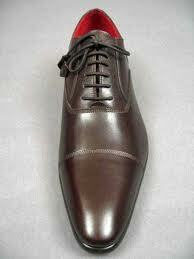 Italian shoes are known for both for the quality of the leather and their great design. Differing from their British colleagues, Italian shoemakers most often utilize what is referred to as Blake, Blake Rapid, or Bolognese construction rather then a Goodyear welt. The Blake is created by stitching the outer sole to the insole, with nothing in between, providing flexibility and less weight. The Blake Rapid construction includes a mid-sole connected to the outer sole, with an insole, thus providing your tootsies with a little more cush. The Bolognese technique involves having a separate welt or cork medium to which the upper is stitched to and the sole is stitched to underneath, the upper leather is wrapped all the way around and directly stitched to the sole. In all the Italian construction, the resulting shoe is rather streamlined and may have a thin sole adding to its sleekness. 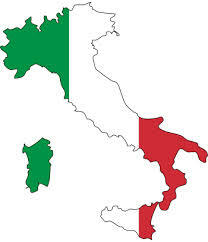 There are more Italian shoe companies then you can shake a stick at! Even within the Italian shoe companies themselves there are more lines then at a Cubs game. Designers such as Gucci, Zegna, Armani will have different Italian shoe companies make them shoes from their specific design. A CIA operative would have a hard time finding out what factory produces a specific designer’s footwear line. It is more confusing then International finance. Thus, NDY™ is not going to represent some of the venerable Italian brands so recognizable to consumers. In addition, Ferragamo, Bruno Magli, Prada, Gucci, Fratelli etc. make it very difficult to recommend any of their shoes even though some of their quality may be the best in the world. The excellence of their shoes is so dependent on the specific line and often it is next to impossible to decipher what line a pair of shoes comes from. The product may have the Ferragamo name, but if it is their low end line, it could be manufactured in China or India and have everything glued rather then stitched. You just don’t know. It is just too confusing for the consumer. 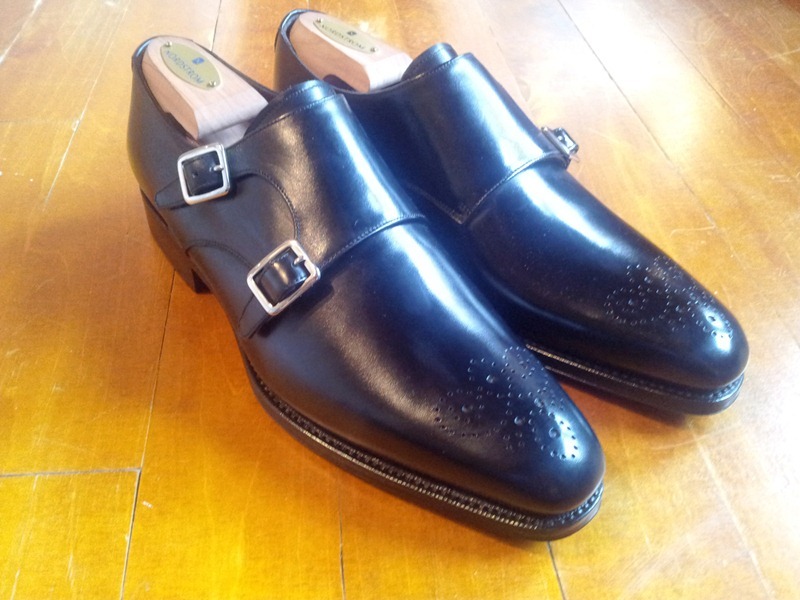 Sutor Mantellasi produces gorgeous shoes incorporating Goodyear, Blake, Bolognese, and even Norwegian construction techniques. (Norweigan welting is similar to Goodyear welting except that it adds another layer of leather to parts of the stitching with the goal of making the shoes more water resistant. Many experts consider this the finest technique of all; by using thread and awl, the insole, arch support, lining and upper are sewn together. This procedure is also used for the second and third insole,with more than 600 stitches producing the final product. Norwegian welts add width and girth to the sole which may not be the preferred style for everyone.) Every shoe is handmade in the century old Bologna factory. Sutor Mantellasi footwear are unmistakable for their sleek design, plus these shoes are more comfortable, flexible and lightweight then their British counterparts. Prices start at about $300 and can go to way over $1000 for the exotic leathers. If a pair of Sutor’s catches your eye, NDY™ is pleased to make them a recommendation. Gravati is a family-owned company which was established in 1909. Their shoes are manufactured solely in their factory by locals who often carry on their own family tradition through a type of apprenticeship program. Gravati is proud of their insistence on having their shoes handmade and that they eschew a “cookie cutter,” assembly line approach. Comfort is one of the identifying features for a Gravati shoe and although they aren’t as well known as the better marketed brands, Gravati gives you a great shoe for the buck and are a NDY™ recommendation. Prices range from the mid 200 dollars for a good sale and all they way up for those exotic leathers such as gator and eel. A relative newcomer to Italian shoe making, Santoni was born in 1975 and has become a major player in the footwear industry for past ten years by doing a great deal of manufacturing for other well known designer brands. (Please see below) However, shoes marketed under the Santoni brand are made to the same rigid standards but sell for considerably less money. 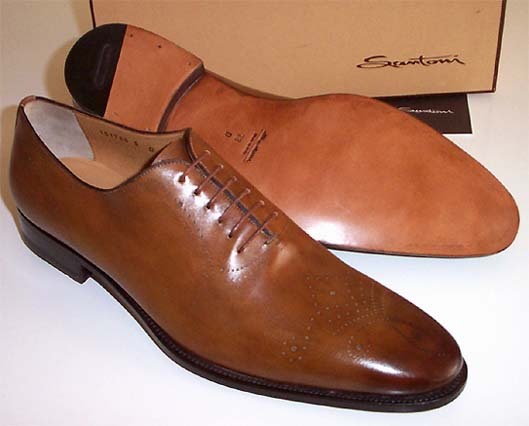 Most Santoni shoes utilize Blake construction and have a distinctive patina which is a specialty of Santoni. 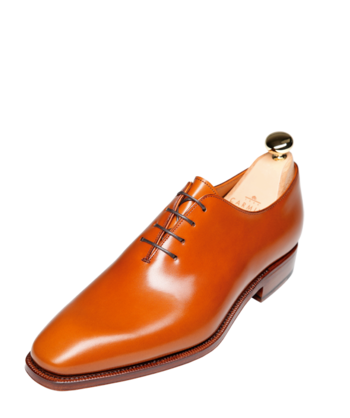 There are numerous lines to the Santoni brand and unfortunately, it can get rather confusing, but they are all made well. NDY™ has enjoyed a pair of Santoni loafers for several years which are quite distinctive due to the glove like softness of the leather. Romano Martegani is not a “household name” in the retail world of men’s shoes. Yet, NDY™ fully endorses R. Martegani shoes and finds them to be in the “best buy” category. 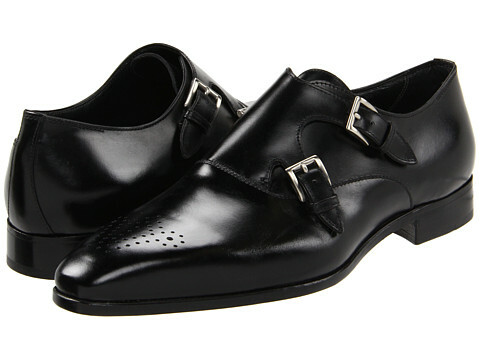 From their tiny factory on the outskirts of Milan, R. Martegani produces shoes that rival the very best of the Italians. Martegani shoes are primarily constructed utilizing the Blake or the Blake-Rapid method and while still being hardy, are very light on the feet. For shoes of this quality, the prices are absolutely fantastic. NDY™ has purchased several pairs of R. Martegani shoes for under $200, which is cheap considering their fit and finish, and they are a NDY™ recommendation. This is a difficult manufacturer to recommend since it is hard to decipher which brand of shoes came out of their factory. 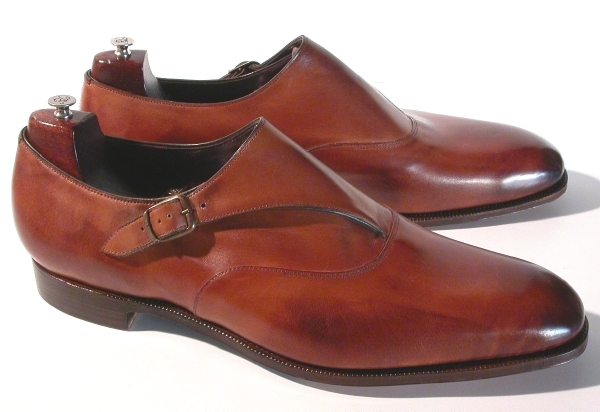 Some of the Fratelli’s and some of the Certo’s are made by Borgioli, and they are fantastic shoes. If you have authenticated Borgioli footwear, you have found yourself a prized possession. Wow, this is difficult. NDY™ tries to be patriotic and understands the “buy American” passion quite well. However, there is so much outsourcing and clandestine marketing, that NDY™ has only two American shoe companies to recommend. The pride of Pt. 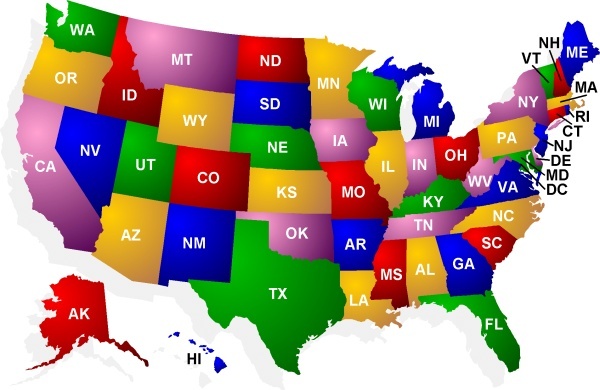 Washington, Wisconsin, Allen Edmonds represents an excellent investment in men’s shoes. Although they have branched out to reach a younger demographic, Allen Edmonds keeps their aesthetic firmly planted in a conservative, traditional style. 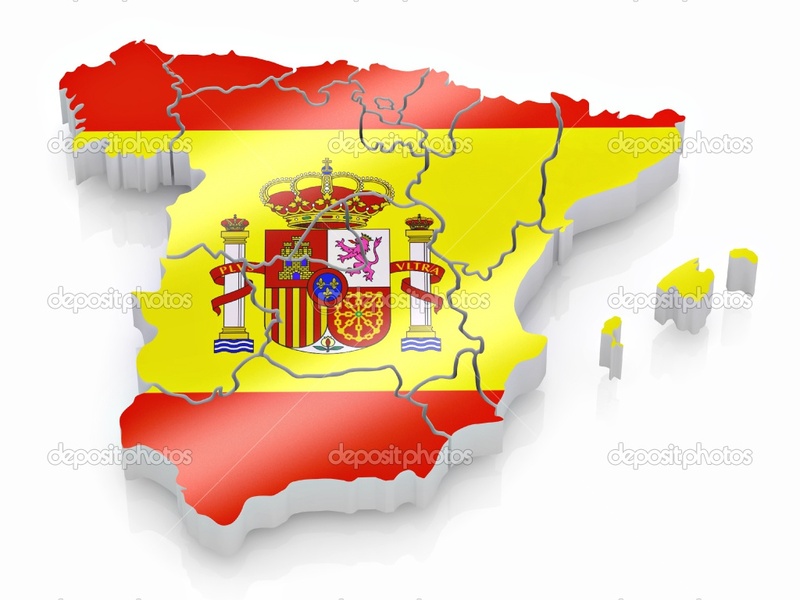 They are a large company and as a result some quality has suffered, but great prices are often available. Allen Edmonds constructs most of their shoes using a 360° Goodyear welt which some consumers feel give the shoes a “clunky” look. NDY™ does not see that A.E. is any “clunkier” then other conservative shoes. These are great shoes that can be purchased at a “best buy” price point and Allen Edmonds gets a NDY™ recommendation. Oh the French! They cause controversy in just about everything and the shoe industry is no different. You either love French shoes or you hold them in contempt and abhor the very concept. 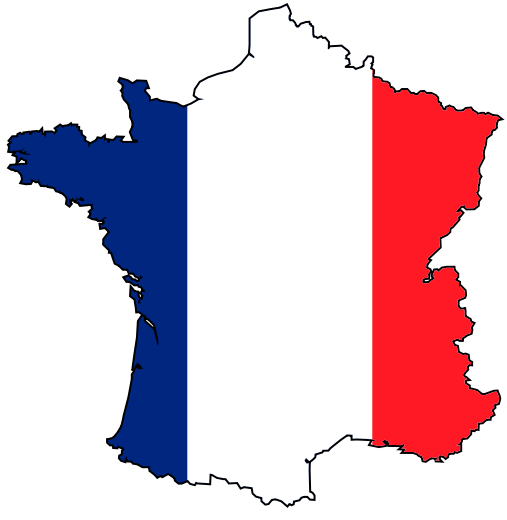 NDY™ happens to appreciate French footwear design and enjoys owning several pairs of Gallic inspired shoes. Septieme Largeur is a fairly new shoe manufacturer started in 2010 by two venerable experts of French shoe design. 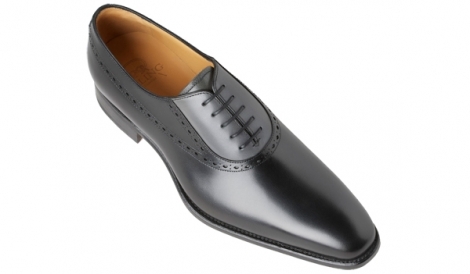 Using French calf leather, the shoes are manufactured in a Spanish factory to exact standards. Although traditional Goodyear or Norwegian welts are utilized, Septieme Largeur has designed something called the Comfort Welt which allows more flexibility, thus providing more comfort. One thing that sets Septieme Largeur apart is the availability of custom patimas. 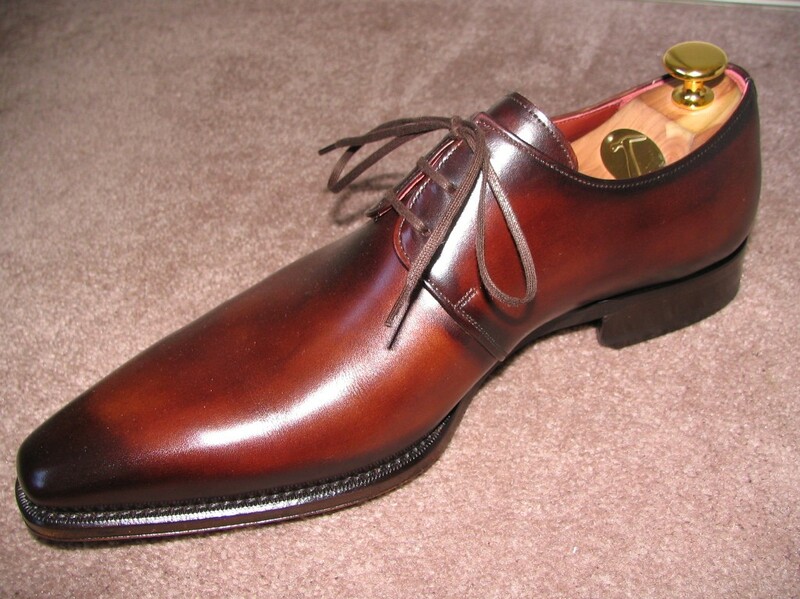 A customer may choose a model constructed with raw leather and pick a custom color for that shoe. The results can be quite striking and may be purchased starting at around $500. A very price reasonable for this service. NDY™ has purchased shoes from Septieme Largeur through their website and had them sent via mail. Although a nominal duty tax had to be paid, with the VAT tax deduction, the shoes were quite reasonable. SL shoes are not made quite as well as some of the other more expensive footwear companies, but their designs and comfort make them worth the price. Starting at well under $200, Septieme Largeur produces a very cost conscious shoe and is a NDY™ recommendation. Using compositions developed by the esteemed Marc Guyot, a legend in the annals of modern shoe design, Emling utilizes the best French leather, but saves costs by outsourcing construction to Spain. The designs are fantastic and the Goodyear or Blake construction quite good. NDY™ has ordered beautiful shoes from the Emling website for as low a price as $150.00, which NDY™ considers a steal. They are a comfortable fit and receive a ton of compliments. This makes Emling a NDY™ recommendation. Although with a very British sounding name, J.M. Weston is French to its very core. This is a venerable shoe company and has been on the scene for over a century. Now with Michel Perry as the chief designer, J.M. Weston has developed a more modern, artistic aesthetic, annoying the purists, but exciting the masses. Marketing itself as the only shoe company with its own leather tannery, J.M. Weston footwear uses only the finest skins to produce its Goodyear or Blake welted products. There are different lines, so be sure you are getting the J.M. Weston’s you expect. Prices range from $400 on up. This is at the top of the line price wise for a NDY™ recommendation. The Carmina shoe company, to those in the know, is looked at with awe and reverence. Out of their factory on the island of Majorca, Carmina creates footwear that can compete with the best of the British at less expensive, but still dear, prices. Almost exclusively utilizing Goodyear welting, the shoes are well built, have great leather, and often can be more stylish then their British counterparts. 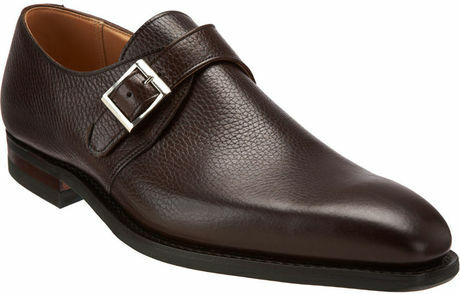 Footwear aficionados compare Carmina favorably to John Lobb. Prices range from a low of $450.00 to a high of $800.00 depending on leather and patina. Magnanni shoes can be found everywhere and I must say their marketing and distribution department does an amazing job. While the quality of the low end shoes may be questioned, their Seleccion Collection is top notch. Producing solely out of their factory in Almansa, Spain, Magnanni relies on Bolognese construction for their footwear. Magnanni describes this as wrapping your foot 360 degrees with leather, as a glove to your hand, eliminating the cumbersome mid-sole and giving each shoe exceptional flexibility and comfort from first wear. Prices are excellent and this may be considered a NDY™ best buy, especially for the Seleccion Collection, which has hand stitching and hand coloring. Prices start from about $150.00 on sale to close to $600.00 for exotic skins.